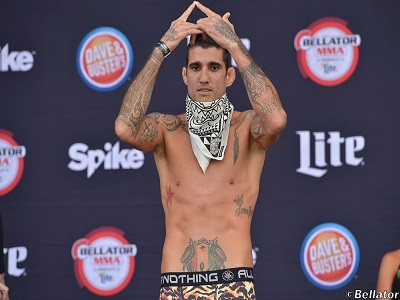 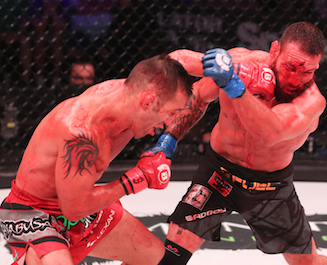 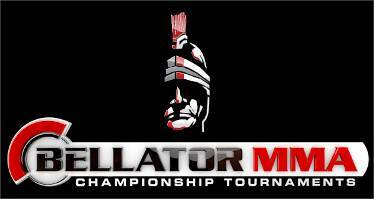 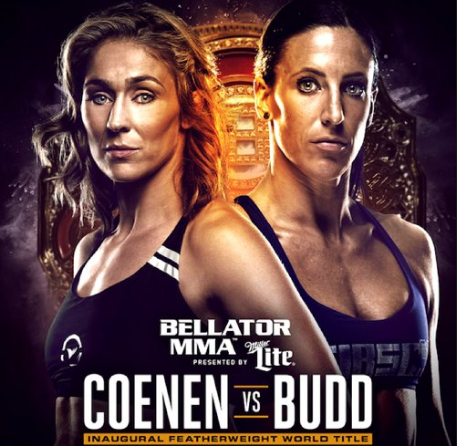 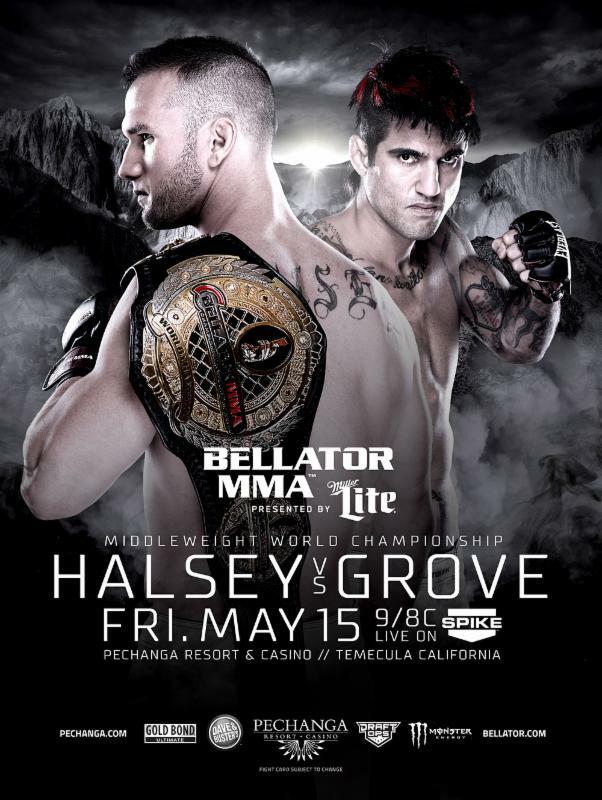 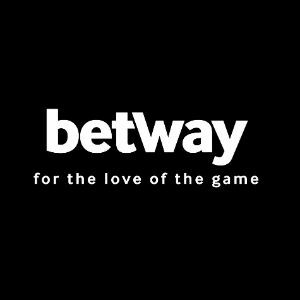 The Bellator MMA weigh-ins have been completed from Salt Lake City in preparation for Bellator MMA’s March 28th event, which will feature the Bellator Middleweight World Title fight and the Bellator Featherweight Semifinals. 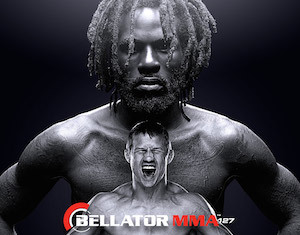 A “Storm” is coming to Salt Lake as the always dangerous Alexander Shlemenko will put his Middleweight World Title and twelve-fight win streak on the line against Tournament winner Brennan Ward live on Spike TV Friday, March 28th from Utah’s Maverik Center at Bellator 114. 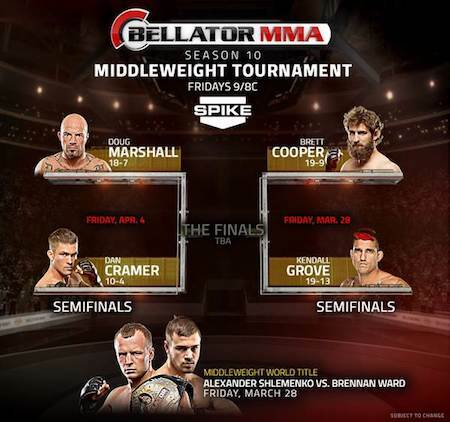 Bellator will kick off their Season 10 middleweight tournament beginning March 28 from Utah’s Maverick Center as Brett Cooper battles Kendall “Da Spyder” Grove in the semifinals. 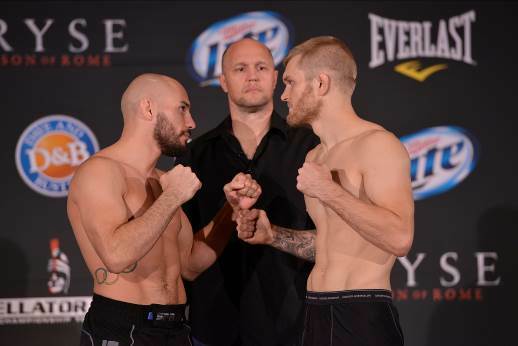 And on April 4, Season 8 winner Doug “The Rhino” Marshall takes on American Top Team’s Dan “Cosmo” Cramer in the other semifinal match-up from the Reno Events Center.